FREE BANJO LESSONS Bradley Laird's Free Bluegrass Banjo Lesson site is here! FREE CLAWHAMMER BANJO LESSONS Bradley Laird's Free Clawhammer Lesson site is located here! FREE MANDOLIN LESSONS Bradley Laird's Free Mandolin Lesson site is located here! 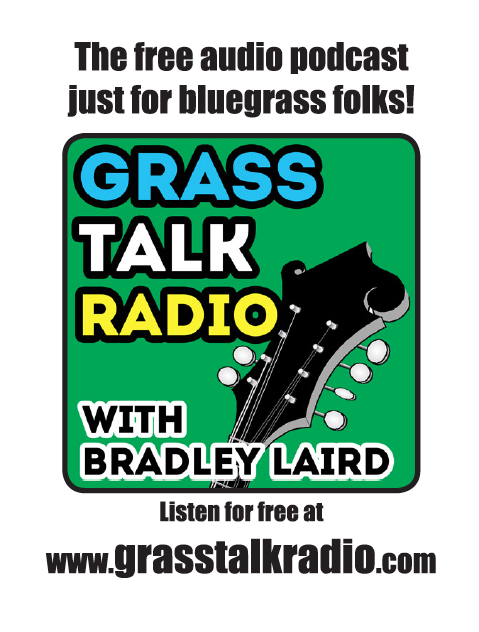 FREE GUITAR LESSONS Bradley Laird's Free Bluegrass Guitar Lesson site is here! 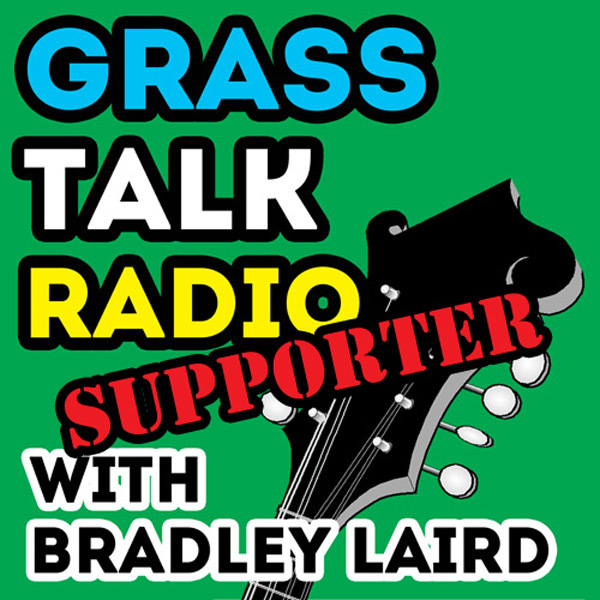 The podcast for people who play bluegrass music or want to! 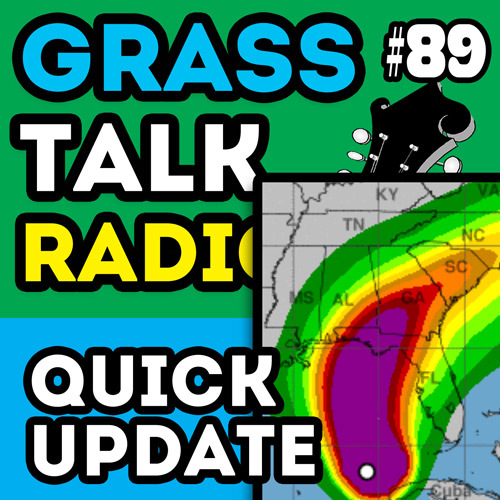 I recorded this short episode while walking around the barn gathering up and tying down everything which could blow into the next county. I also give a short review of a festival I went to last weekend and talk a bit about playing with drummers. If the good Lord is willing and the creek don't rise, I'll be back next week for a full length show. If you like what I am doing please support my efforts by purchasing some of my products and by sharing my site with others. If this embedded audio player does not work on your device just click on one of the alternatives (iTunes, Podbean, or Stitcher) above. I put together this little "Supporter Pack" as another way for folks to support the show. You can set the amount to whatever suits your lifestyle and download a little complimentary "stuff". Unfortunately, producing a "free" podcast is not free. Kick in a little dough and help the cause. Here's a link to download the "mini" flyer you can print out and give to your bluegrass pickin' friends to help me promote the show.